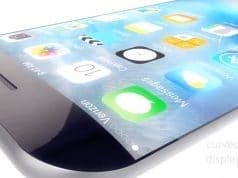 Home iPhone ‘iPhone Edge’ May Feature Dual Curved-edge Display and Wireless Charging? 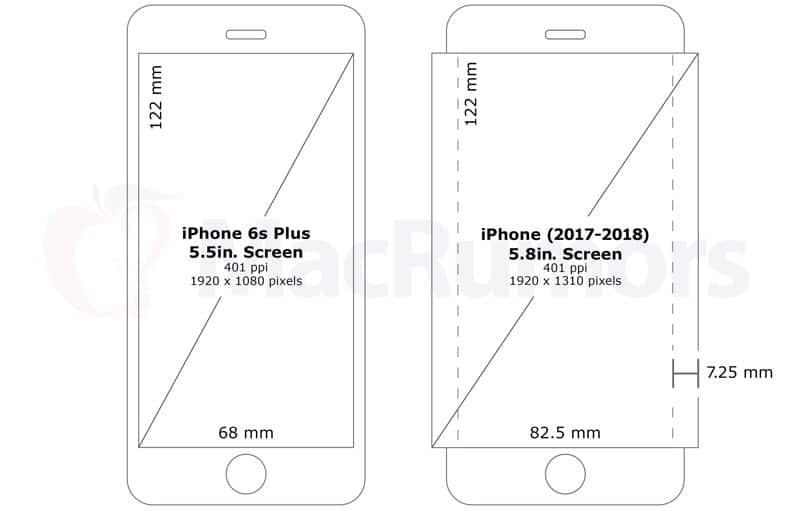 The latest rumors that Apple is planning to launch a new 5.8-inch iPhone Edge with amoled dual curved-edge display, it most likely will debut next year. 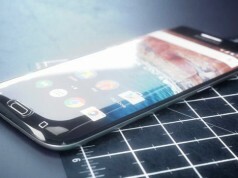 This year, Samsung’s Galaxy S7 edge undoubtedly achieved great success with its dual curved-edge display, in addition, BlackBerry and vivo Xplay 5 also feature with the dual curved-edge display. This seems to be a trend in the future, so whether Apple will advantage of the opportunity? 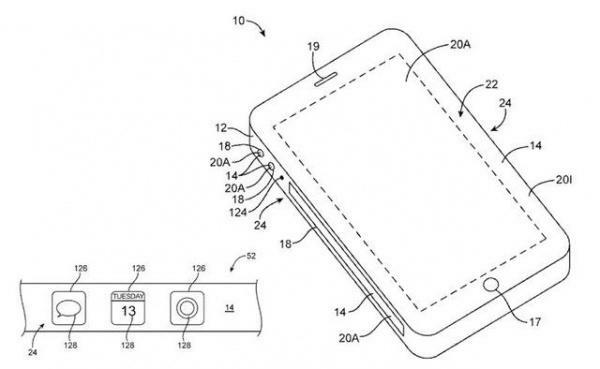 Recently, Apple gained 54 new patents granted by the US Patent and Trademark Office, one of which is “flexible electronics”, covering the flexible outer shell and internal components, flexible OLED displays and so on. Thus, Apple may use a flexible display in the future, the front of the iPhone display will be extended to profile as S7 edge, then set up multiple virtual buttons located on the edge to turn on or off some control toggles. This patent also describes how to use the flexible sensor components, which can record the deformation of iPhone, it can also be used as a gesture to achieve some common features. 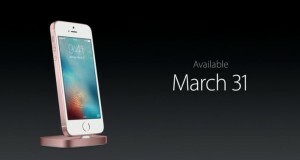 Additionally the ‘Edge’ may be Apple’s first iPhone with wireless charging capability. All along, Apple did not change much for the iPhone charging, still very traditional, but Quick Charge has become a trend for smart phones, more and more large system with heavy daily use will lead the battery drain faster, in this regard clearly Apple has lost to other competitors, perhaps the company is better going to bring a mature charging solution in the future. Wall Street Journal has reported that Apple is working on a new way of charging since 2012, and pointed out this way is the wireless charging. While Bloomberg reports that Apple is working with partners to develop wireless charging. Another source said, this partner called ‘Energous’, the company’s wireless charging technology ‘WattUp’ allows smart phones and other devices charged even if they are away from the charger 4.6 meters. 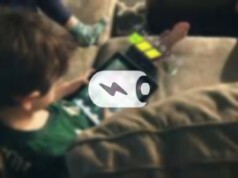 While LinkedIn profile displayed, Apple’s many battery engineers already joined to the Energous. 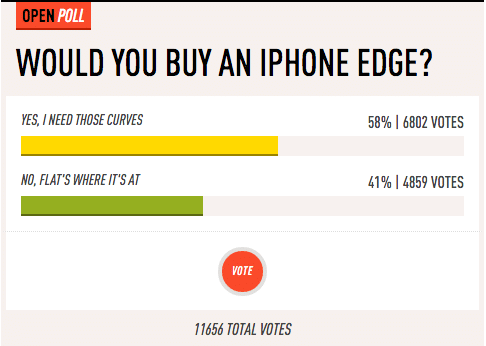 This is not only to predict, but also demand, The Verge also dedicated to the author discussed the question: Would you buy an iPhone Edge? The poll results show a total of 58% of the readers said they want an iPhone Edge with Dual Curved-edge Display, Wireless Charging and Quick Charge. Apparently the iPhone Edge we desired is on the way, unless Apple to bring better one.